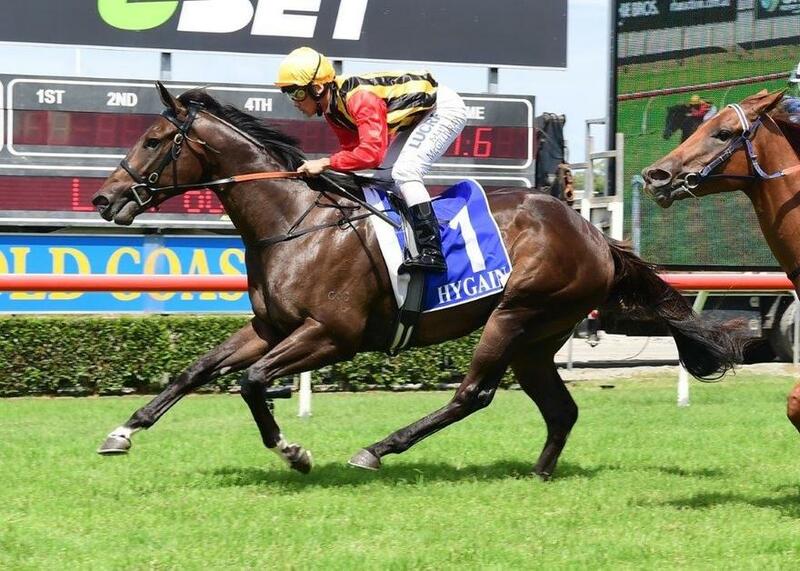 Trainer Chris Munce will saddle up his first Group 1 runner when 2YO gelding BOOMSARA contests Saturday's Group 1 J.J. Atkins Plate (1600m) at Doomben. It continues the stable's early success with two-year-olds, having already had two starters in the $2 Million Magic Millions 2YO Classic. Watch the video as Chris gives his thoughts on Boomsara's chances ahead of the stable's significant Group 1 milestone. Boomsara will again be partnered by jockey Matthew McGillivray, who has ridden the horse in all of his five career starts to date.